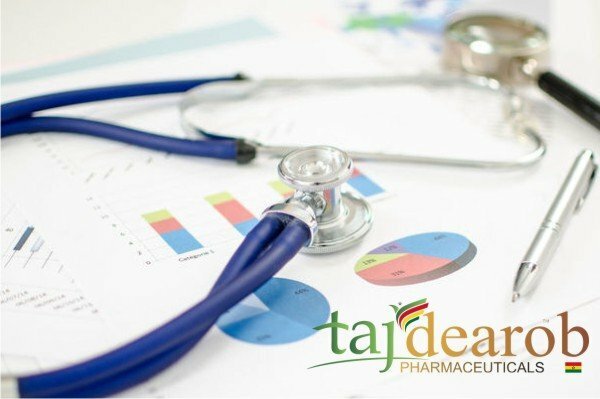 Taj Dearob represents a partnership between Taj Pharmaceuticals, one of India’s leading research based pharmaceutical companies and Dearob Healthcare, an Ghana owned and operated company providing generic pharmaceuticals to the healthcare market. We are registered members of the Chamber of Commerce in Ghana and can work with relevant European Embassies from our headquarters in Accra. European Medicines Agency (EMA) dossier. Following the launch of our oncology products at the CPhI seminar in Paris 2014, Taj Dearob has become a leading supplier in non-EU hospital supply of high end oncology products through emergency supply as well as government tenders. 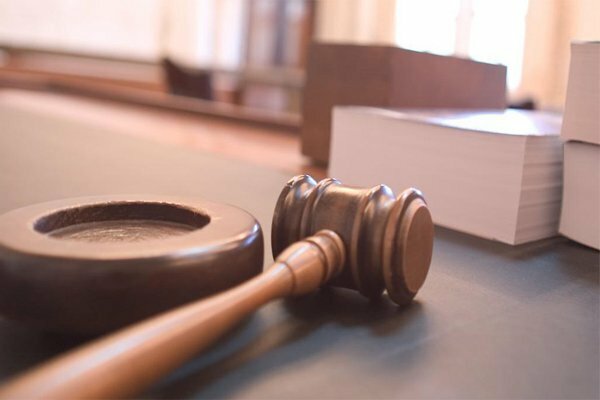 Registration is being finalised within Europe, but Taj Dearob products have possessed many local registrations and EMA dossier is available upon request. 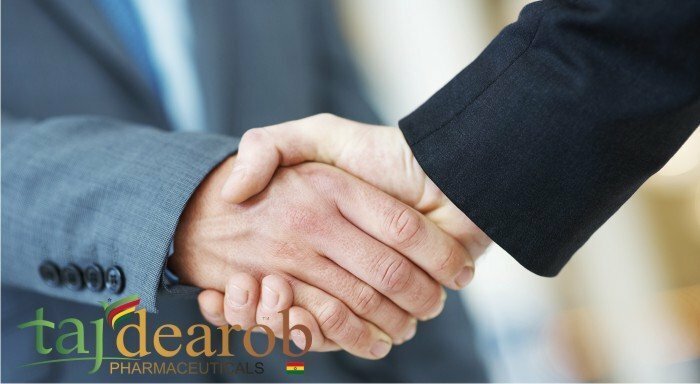 Our Partnership – Taj Dearob Pharma | Taj Dearob represents a partnership between Taj Pharmaceuticals, one of India’s leading research based pharmaceutical companies and Dearob Healthcare, an Ghana owned and operated company providing generic pharmaceuticals to the healthcare market. We are registered members of the Chamber of Commerce in Ghana and can work with relevant European Embassies from our headquarters in Accra. 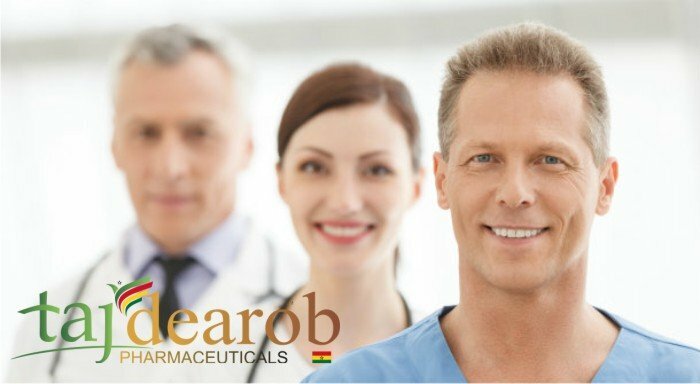 European Medicines Agency (EMA) dossier.Our Partnership – Taj Dearob Pharma | Taj Dearob represents a partnership between Taj Pharmaceuticals, one of India’s leading research based pharmaceutical companies and Dearob Healthcare, an Ghana owned and operated company providing generic pharmaceuticals to the healthcare market. We are registered members of the Chamber of Commerce in Ghana and can work with relevant European Embassies from our headquarters in Accra. 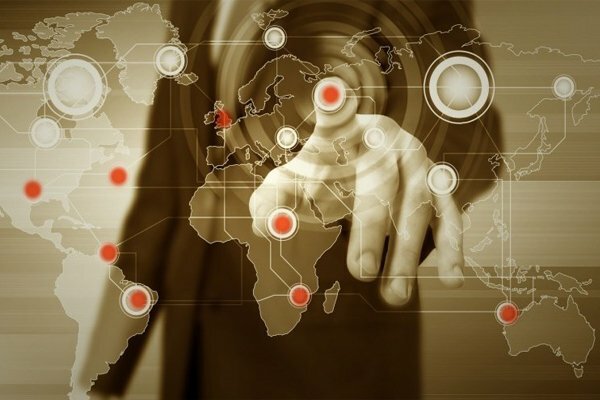 European Medicines Agency (EMA) dossier.